Volunteers are the lifeblood of nonprofits. 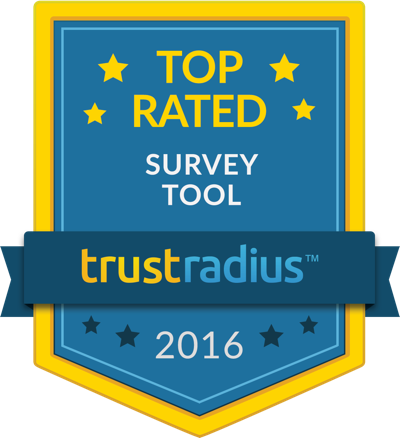 Wufoo’s tools make it easy for nonprofit organizations to manage volunteer applications, contact applicants and coordinate volunteer work. Easily create a registration form so applicants can quickly provide pertinent information. Form data automatically appears in your Wufoo account. 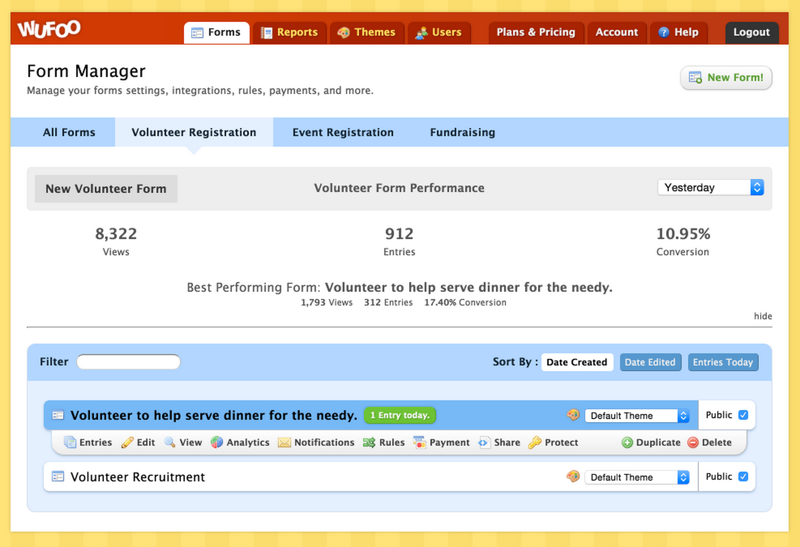 With Wufoo, you can customize the way you view volunteer information collected from your form. Sort & filter applicants by interest, experience and availability. This ability to see each volunteer's specific qualities can help you match volunteers to the right jobs.